One of the great things about Victoria is being surrounded by water on 3 sides. One step better than being near the ocean is being on it. Whale watching tours have become “must-do” activities for locals and visitors alike. Not only is it a breath-taking ocean adventure, but you get to see some of nature’s most impressive mammals. Whale watching tours vary from company to company but generally last around 3 hours. 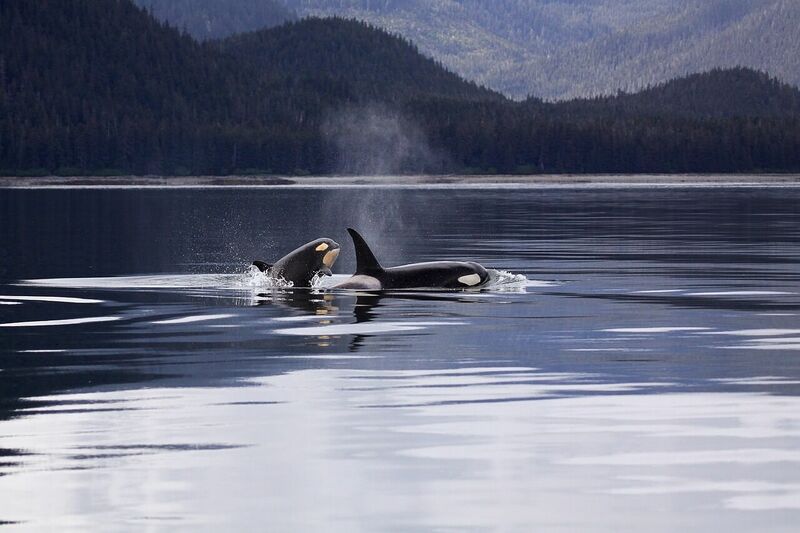 While finding whales typically can’t be guaranteed, there are resident pods in the area as well as other marine life you will be able to find. So how should you go about planning your ocean adventure? Eagle Wing Tours posted this article on how to pick the right tour for you. And of course, we would be more than happy to book a tour for you with any local company! The docks are just a short walk from the Regent, making it quick and easy to get on your way.